Is your pool looking greenish and you don’t know what to do? Or is it that season again when crystal clear pool water gets cloudy and unhealthy? You don’t need to panic anymore because we are your pool operators that will provide the necessary remedies. 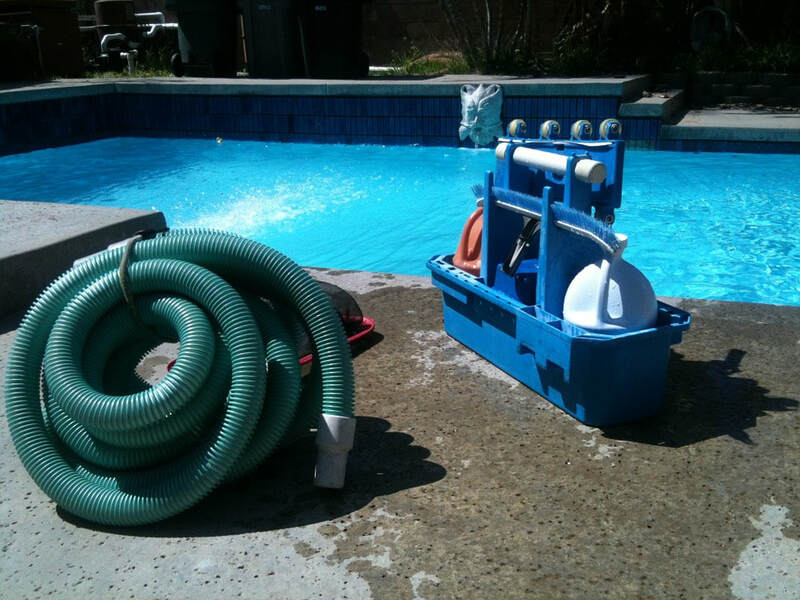 We offer cheap pool cleaning and maintenance services. Call (925) 269-9399. Cloudy water results from very tiny particles which require to be removed through oxidation. The first thing we do is to check the filtration system. We ensure that the filter is cleaned thoroughly and then establish correct flow. We have very effective products which are specifically made for all types of water media. The other measure that we take is to re-establish the right water balance i.e. adjusting the pH or alkalinity. Most of our water clarifiers come in liquid form but we also have the granular forms which are all organic. We apply the clarifiers by diluting the chemicals over the pool according to the manufacturer’s direction. After coming into contact with water, they react by releasing positive charges known as cationic clarifiers. This charge counteracts the negative charges within the cloudy pool. Kindly visit our website or give us a call for more information. This is our phone number: (925) 269-9399.